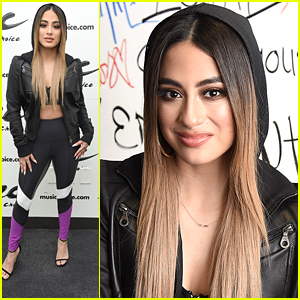 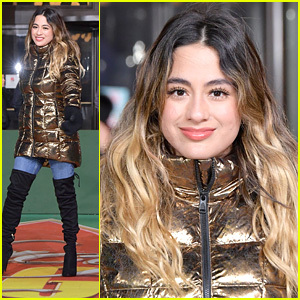 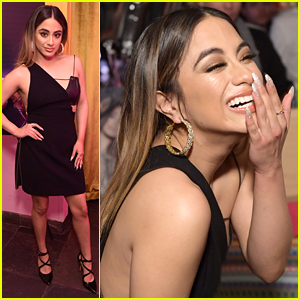 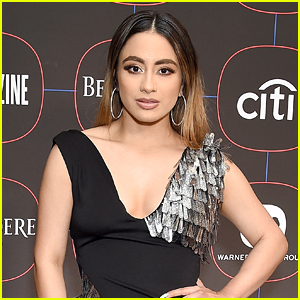 Ally Brooke Reveals Why Her Debut Album Will Most Likely Release In The Fall | Ally Brooke | Just Jared Jr. 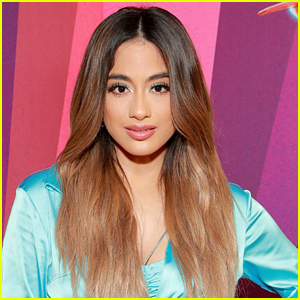 Ally Brooke just released her official first single, “Low Key”, and we’re already wanting more from her. 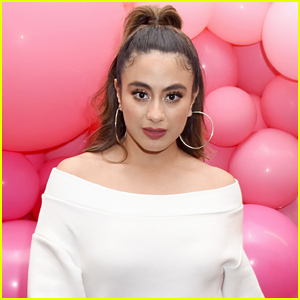 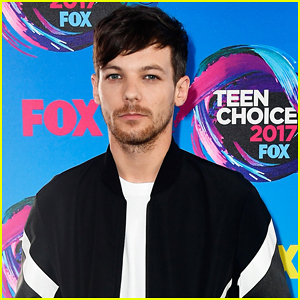 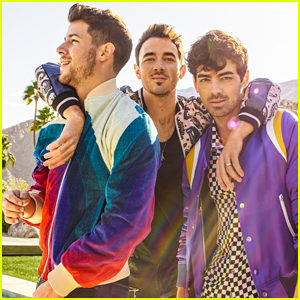 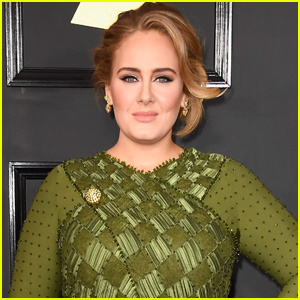 The 25-year-old singer spoke with ET over the weekend at the 2019 Nickelodeon Kids’ Choice Awards about just why fans will have to wait a bit for a full album – she’s still filling the track list up! 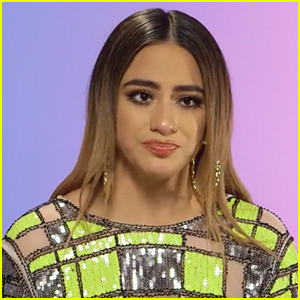 “I hope maybe around the fall,” Ally says of a ballpark release date.